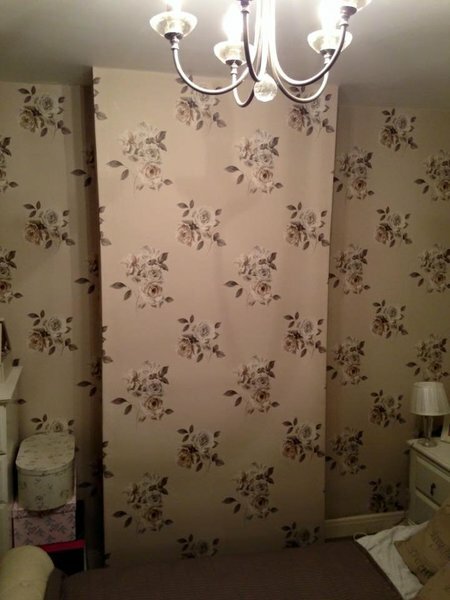 We specialise in all types of painting and decorating, for interiors and exteriors, including wallpapering, with 35 years of experience. We offer a professional service and pride ourselves on our cleanliness and punctuality, and will undertake both commercial and domestic decorating. 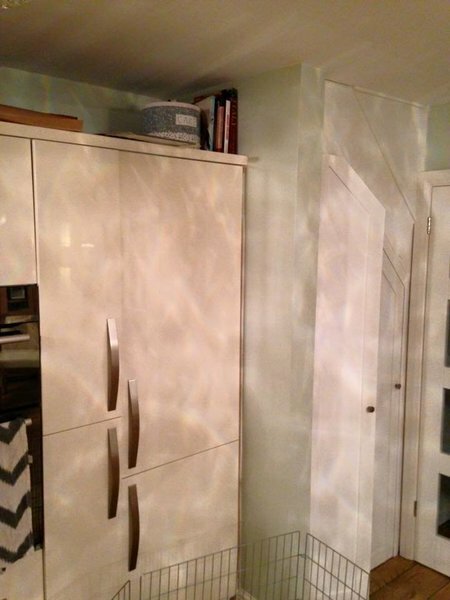 Richard carried out a lot of decorating in my house. This included our stairs, hallway and landing. 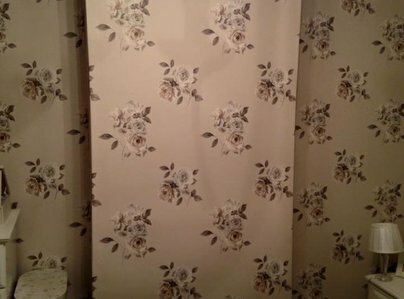 There was a lot of work involved as it's an old house which hadn't been decorated in over 30 years. Richard did an excellent job giving it lots of care and attention. We're really pleased with the finish. And it was also great value. 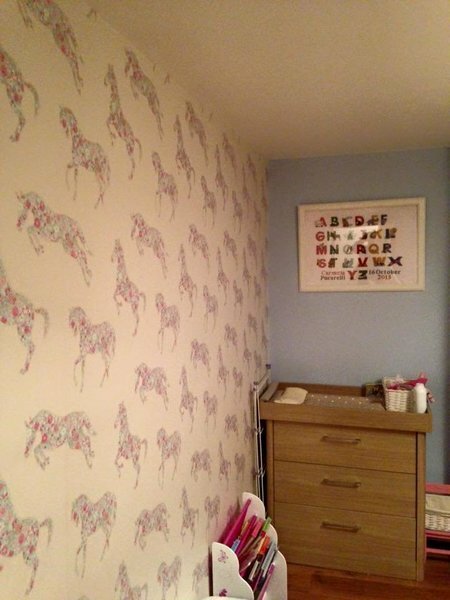 Next time I need a room decorating I won't hesitate to contact Richard again. I highly recommend him to anyone in the area looking for a painter/decorator. He's also a really pleasant person to talk to. I recently used this trader for a lot of work in my home. I was very impressed with the result. 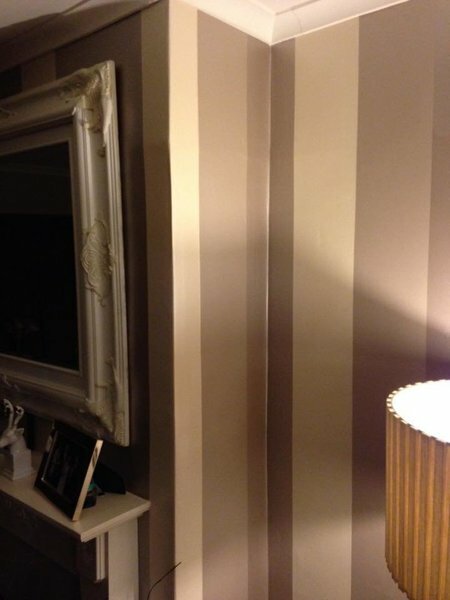 I have used other decorators before and have never had this level of quality. The trader was clean and careful throughout the job, I felt comfortable leaving him alone in my house as he was very trustworthy. He was highly recommended and now I can see why. The cutting in and quality of the finish was second to one. He was also very approachable when we needed advice on what colours would be best and what to do with the woodwork. I am more than happy with the work and I also was surprised at how reasonable the cost was considering the high level of quality. 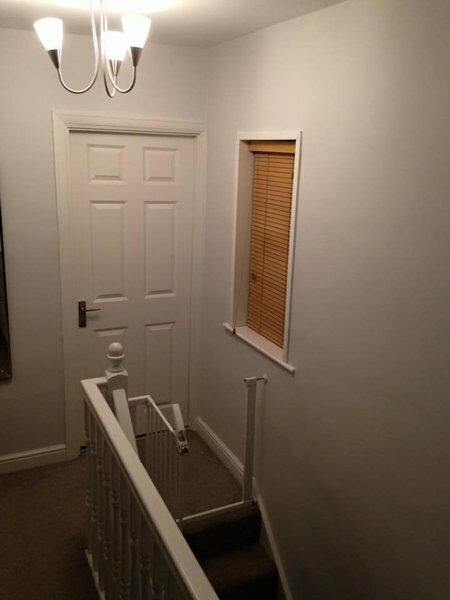 I have recommended Complete Decorating Services to friends and family, it saved me a lot of time and most importantly my wife is over the moon with the result. I let a few properties and Richard Dorgan has painted the exteriors and interiors, most recently in Nov 2015. I am happy witht he work done and would recommend him to other customers. Happy with work very quick and does good work. Richard painted back of house. Had couple of days damp but came back to finish it.Happy with results and would recommend.